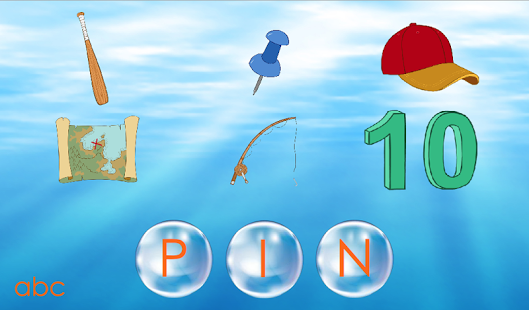 Phonics Read CVC 100 Words is a fun app that can help children learn to read short words using phonics. 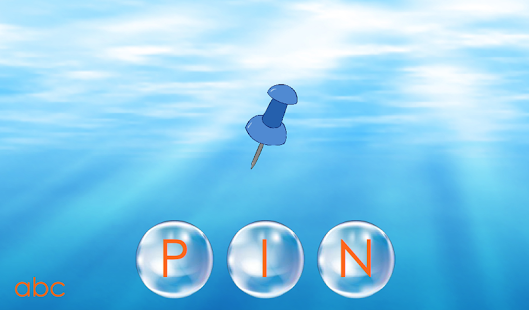 Children can tap the bubble to hear how the letter sounds, read the word and then select the appropriate image that matches it. 100 common CVC words are covered by this app. Help your child learn to read independently. 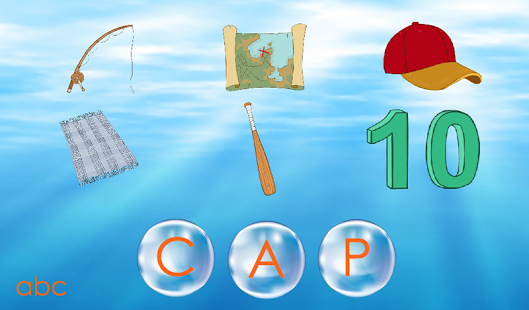 This app has 100 popular CVC words in it and your child can tap the bubble to hear how to pronounce the letter using phonics. They must then work out what the word says and find the image that relates to the word. Once correct the word will then be spoken. Change your language settings to change the accent.